BIG PRICE REDUCTION, SELLER MOTIVATED. 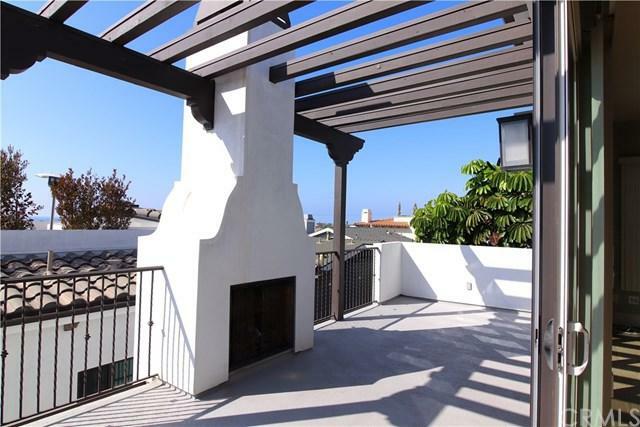 Beautiful Spanish style townhome in Hermosa Beach, Stunning ocean views from living room and rooftop deck from Palos Verdes to Malibu. Only 4 years new and in excellent condition. 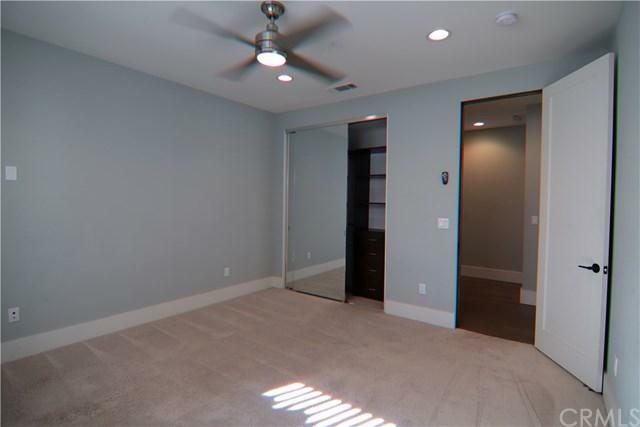 1 full bed room and bath on garage level, 3 additional rooms on 2nd level. Very modern, contemporary and updated interior with blinds and window coverings, custom circular stairway with metal handrails. Main door entry on 2 level from side of the home. 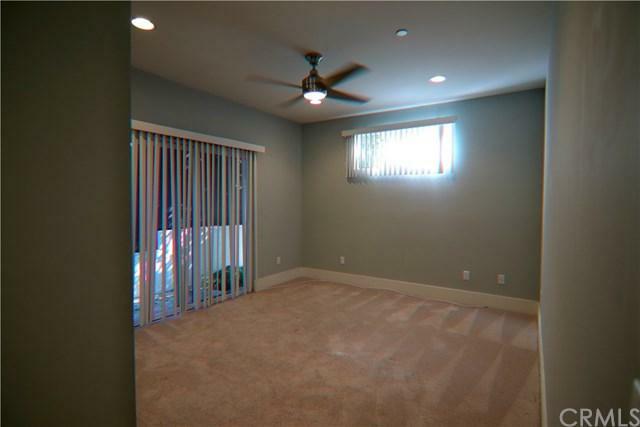 Balcony of the living room level with BIG PRICE REDUCTION, SELLER MOTIVATED. Beautiful Spanish style townhome in Hermosa Beach, Stunning ocean views from living room and rooftop deck from Palos Verdes to Malibu. Only 4 years new and in excellent condition. 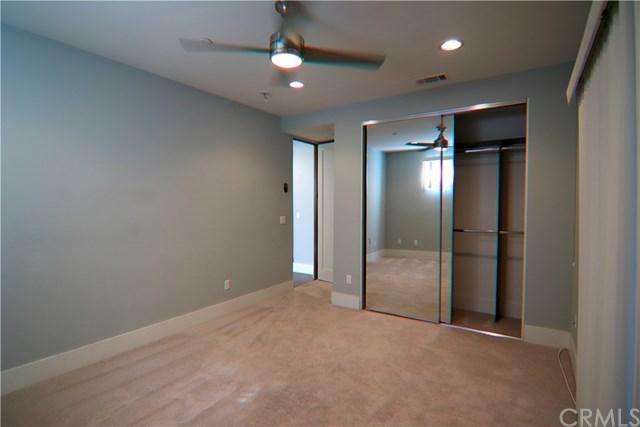 1 full bed room and bath on garage level, 3 additional rooms on 2nd level. Very modern, contemporary and updated interior with blinds and window coverings, custom circular stairway with metal handrails. Main door entry on 2 level from side of the home. Balcony of the living room level with outdoor built in fireplace for you to sit sip and relax!! additional fireplaces in living room and master bed room. located close to restaurants, stores and entertainment. An expansive rooftop deck provides a great entertainment area or just sit and watch the the sunset. Home is a perfect family and entertainment home. REAR UNIT. Listing provided courtesy of Longsight Financial. Listing information © 2019 San Diego MLS, Inc.